The Iowa City Jewish Community is distributing free of charge, age-appropriate. The PJ Library Jewish-content books and music on a monthly basis to families with children from 6 months to age 6½. Just sign up by clicking the link above! 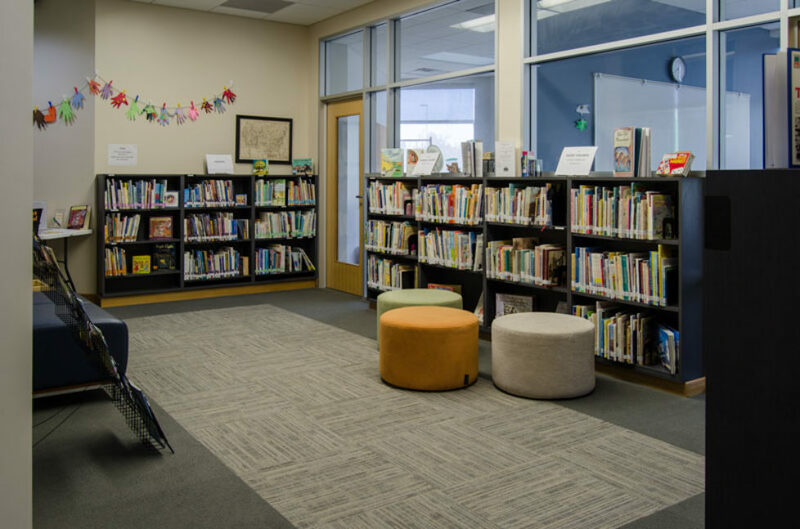 Created and supported by the Harold Grinspoon Foundation in Massachusetts, The PJ Library is funded nationally in partnership with local philanthropists and organizations. In Iowa City, the PJ Library is supported by the Rabbi’s Discretionary Fund,The Iowa City Jewish Federation, and a generous grant from the United Synagogue of Conservative Judaism along with support from members of the Jewish Community.